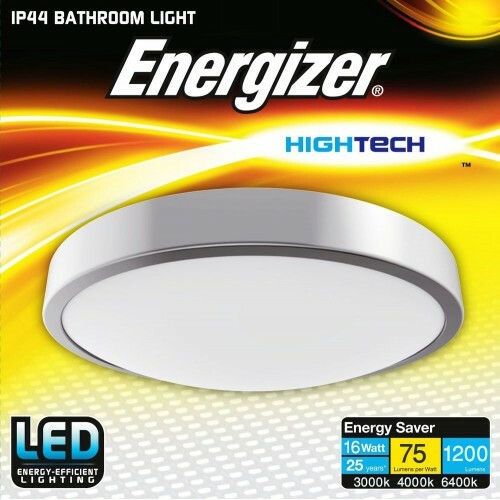 Our ENERGIZER LED Bathroom lights are perfect for home or commercial applications giving high efficiency and long life which will also to reduce maintenance costs. 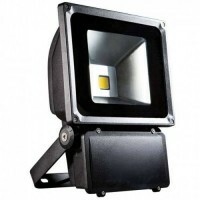 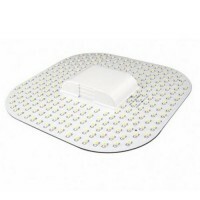 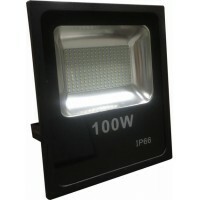 Due to the high number of LEDs used, they provide a nice even spread of light compared with a traditional 2D florescent element that can often be seen. 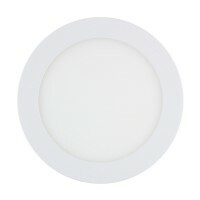 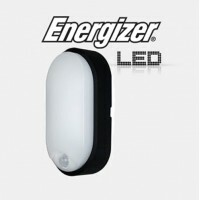 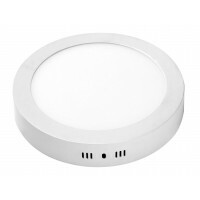 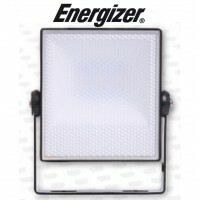 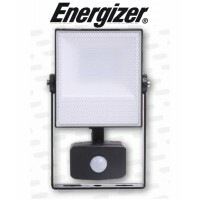 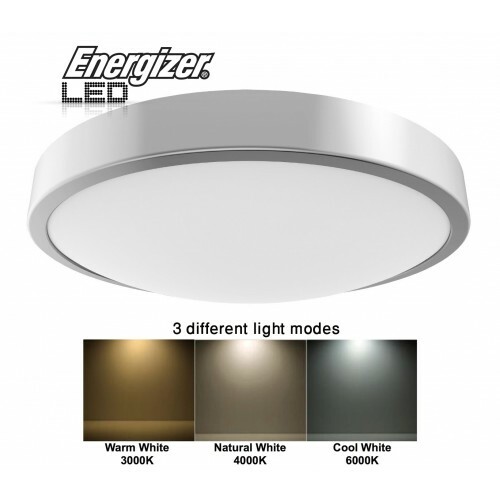 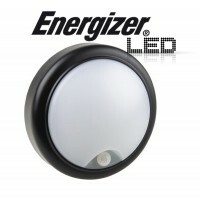 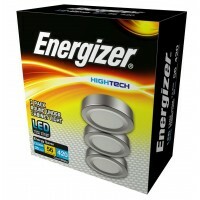 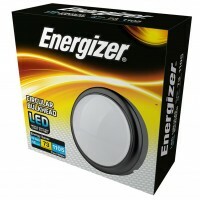 This is latest model from Energizer which has 3 light colour modes to suit all needs WARM 3000k, NATURAL 4000k & DAY WHITE 6400K by simply flicking the light switch off/on can be adjusted to your requirements it only uses 16W of power and gives enough light to replace up to 60-100W Light emitting light instantly and unlike the old Fluorescent also it will not be affected by being switched on/off frequently. 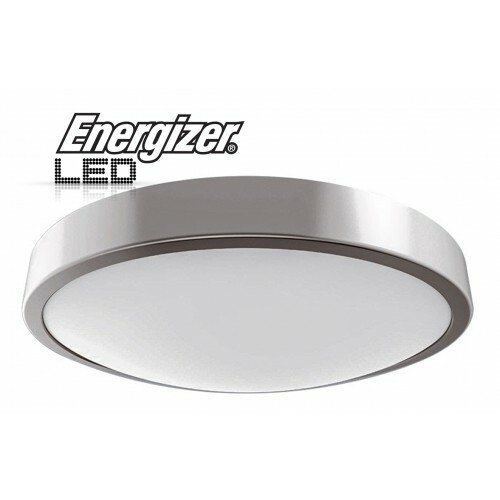 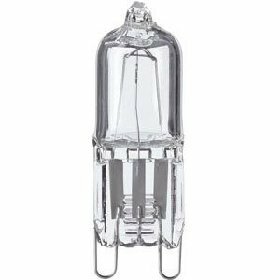 LEDs emit no UV, run cool and have an expected service life of 25000 hours and have a 2 year warranty against premature failure. 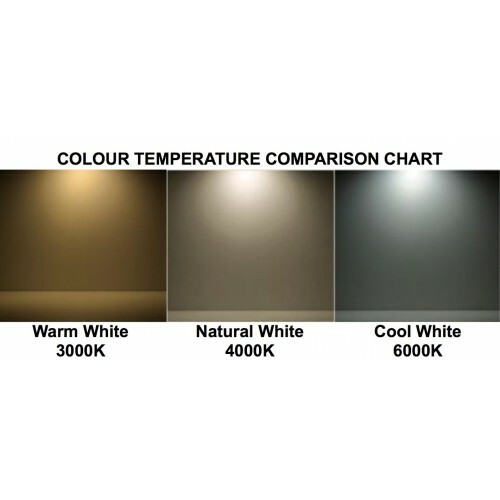 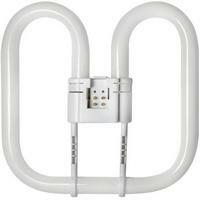 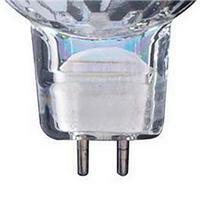 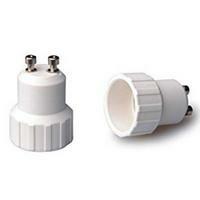 Unlike fluorescent lamps they are not affected by cold temperatures and are far more energy efficient. 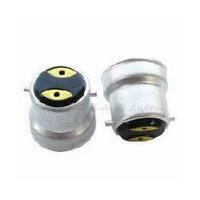 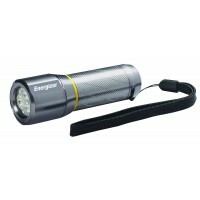 As they run off the mains 240v. 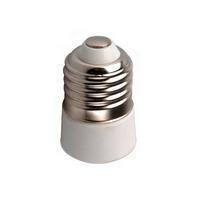 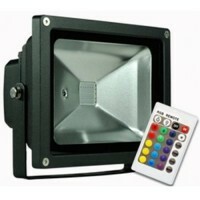 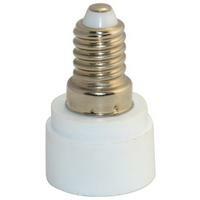 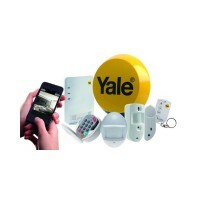 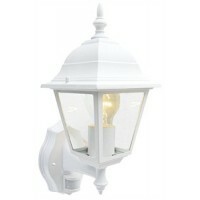 Suitable for building interiors, corridors, washrooms, anywhere In Zone 1,2 & 3 and very easy and quick to install.